Good Morning from a wet Whistler Village. At least it&apos;s snowing hard in the alpine today! The active listing inventory in Whistler & Pemberton continues to be an extremely low 394 active listings which is down by another 15 listings from last week and the first time under 400 listings in 12 years. Our listing inventory is at it&apos;s lowest point in over 12 years, the U.S. dollar versus the Canadian is at it&apos;sstrongest point in over 10 years AND we&apos;ve got record breaking snow conditions and skier visits in Whistler right now. If you own a home or condo in Whistler and you&apos;re considering selling, CALL ME. This is your best timing in over a decade to get top dollar. P.S. 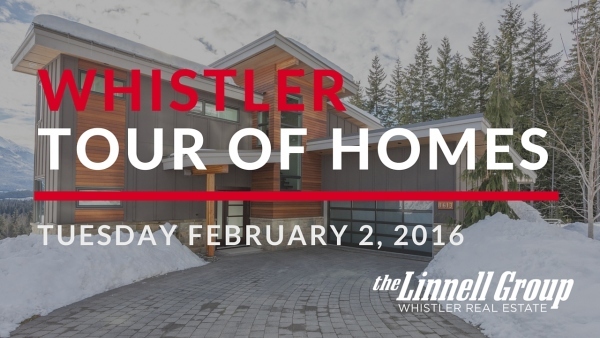 Would you like immediate and exclusive notification when The Linnell Group lists any new property?Click here to be put on The Linnell Group VIP List and you&apos;ll hear about new Whistler listings before the ink is even dry on the listing agreement!